Posted on febrer 23, 2014. Bookmark the permalink. 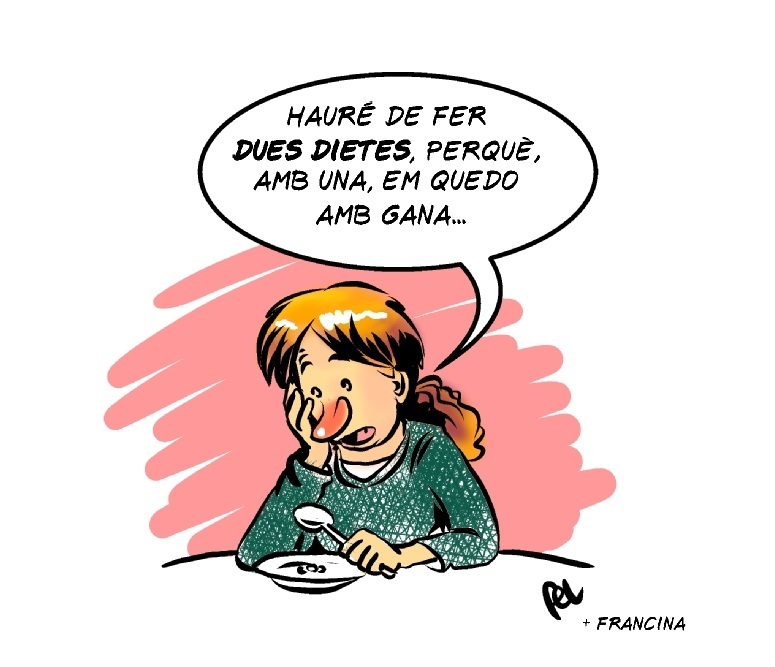 Deixa un comentari.